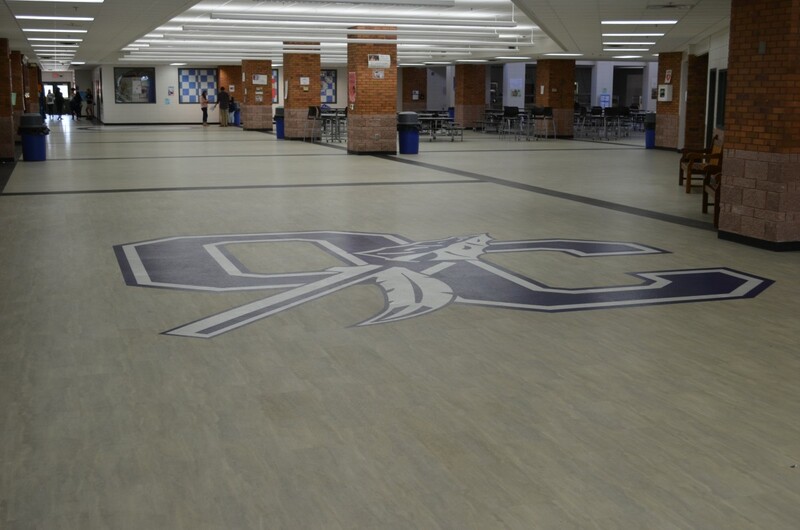 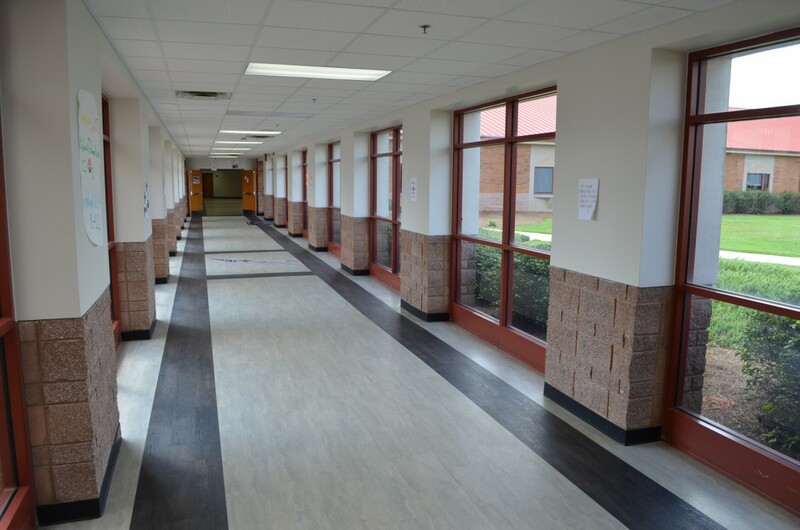 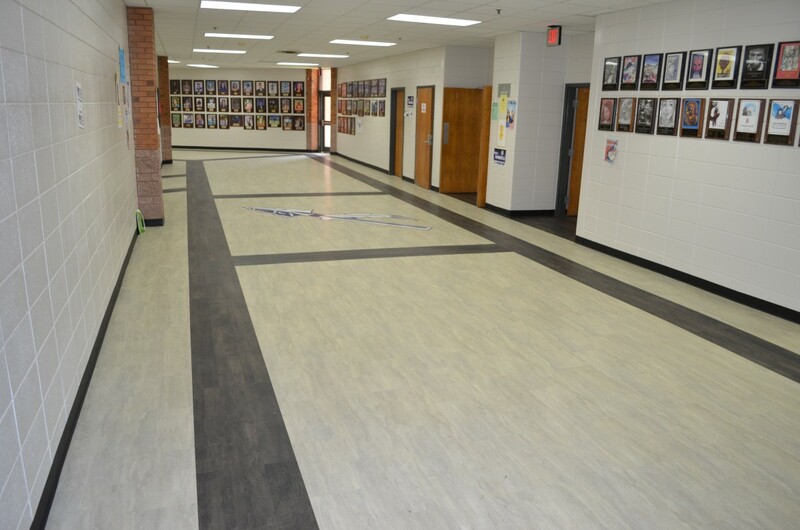 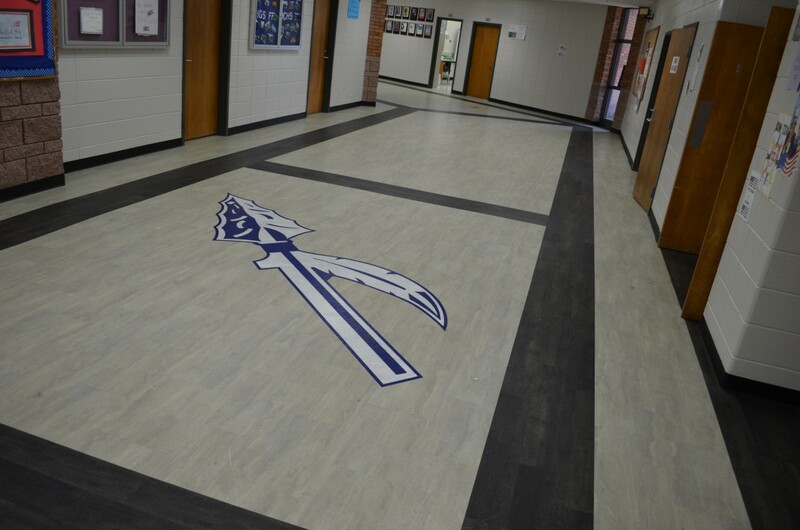 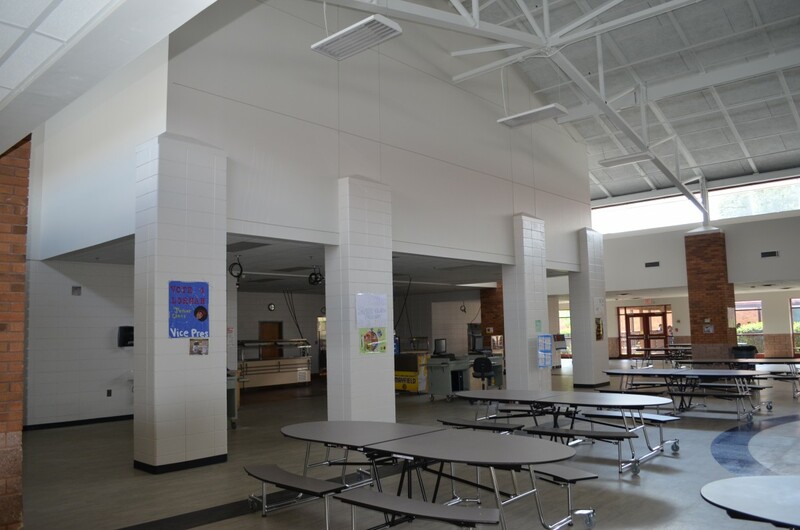 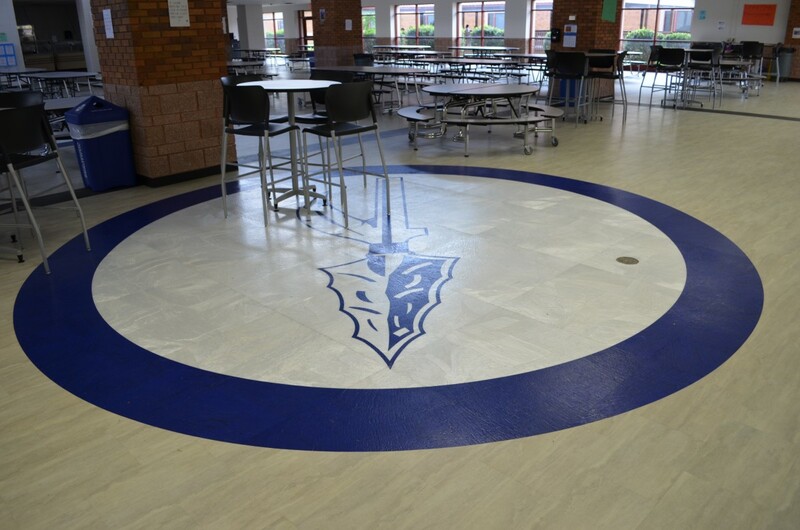 62,000 SF renovation of Oconee County High School. 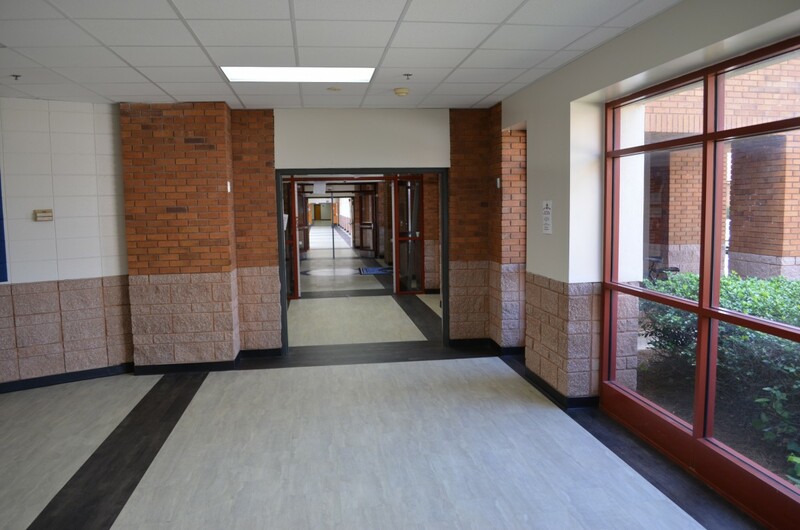 This project consisted of painting, flooring, and ceiling replacement, doors and hardware, bathroom renovations, kitchen equipment, plumbing, HVAC and lighting. 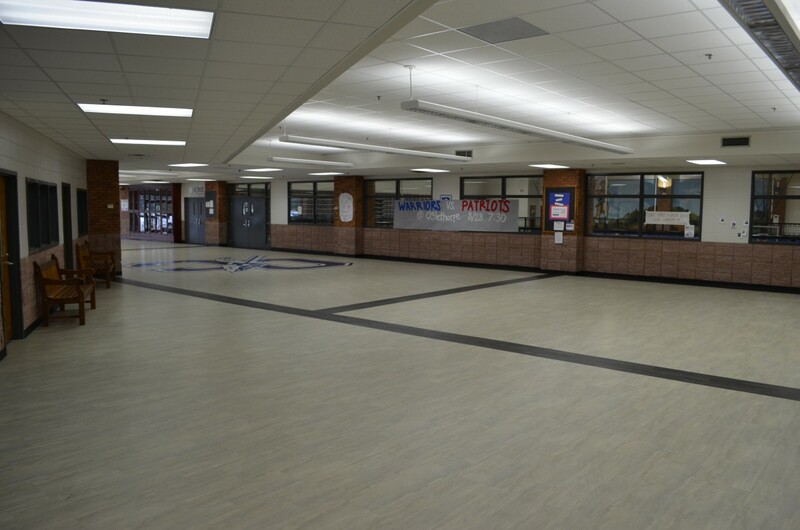 The work was performed in the 2 months that school was out. 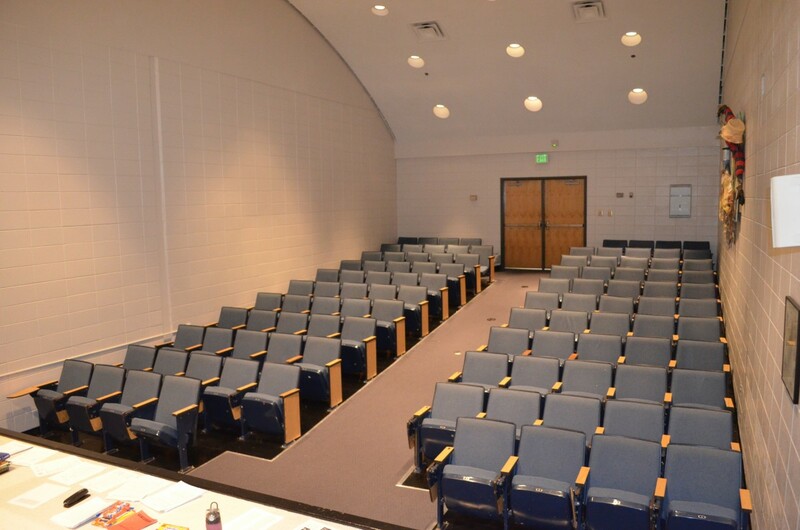 Please fill out all the fields in the form below and we’ll get in touch with you ASAP!